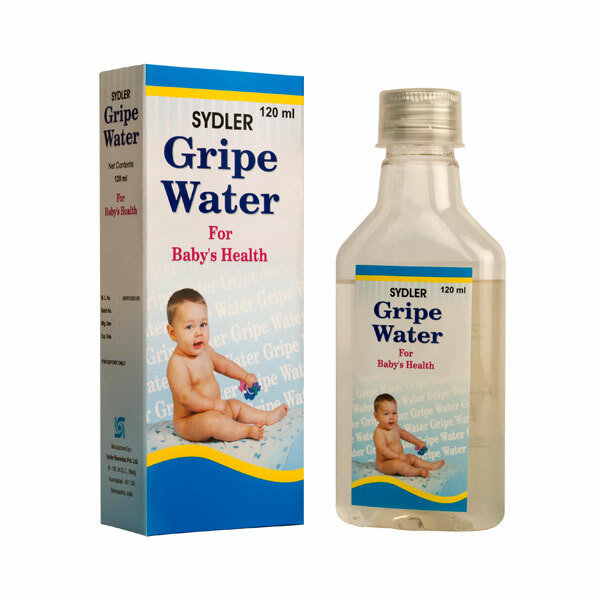 Helps to ease discomfort associated with babies’ colicky pains. Every ounce of the product is tested for its purity & safety. A formula which follows DSHEA. Ingredients used are generally recognized as safe. No charcoal / vegetable carbon. No parables, sucrose or suborbital. No glycerin, soy, gluten, starch or dairy products. Presentation: 200 ml pet bottle in carton.